Metal roofing is one of the highest-quality home roofing options that we offer. We offer various types of metal roofing material like sheets and standing seam. Whether you’re looking for a metal roof installation, replacement, or repair, House Roofing can help. We’ve been serving all of South Texas with more than 25-plus years of combined experience. We get that it can be tough to find a local roofer for your home or business, but that’s why we exist—to serve residents and business owners. when it comes to quality, it’s one of our biggest priorities. A metal roof installation done correctly can last years without needing major replacement or repair—as long as our Texas weather cooperates. Other roofing companies in South Texas focus on getting as many jobs completed as possible in the shortest amount of time, leaving their customers with haphazard craftsmanship, leaks, and potential out-of-pocket costs to repair or even replace a new roof. 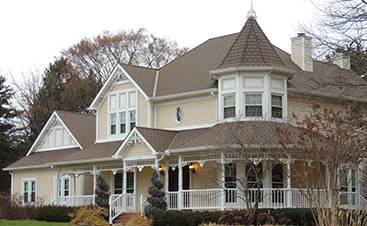 At Houser Roofing, we provide the best quality backed by an unrivaled industry reputation. We encourage you to give us a call and view our roofing gallery to learn more! When you choose Houser Roofing to inspect, repair, replace, or install your roof, you get to work with the highest-quality metal and standing seam materials in the industry. We take pride in our top tier material alongside our customer service, craftsmanship, and reputation. If you have more metal roofing questions, consider visiting our metal roofing FAQs page to learn more! We serve all of South Texas with our metal roofing services. You can take a look at our services area below, or you can give us a call today. 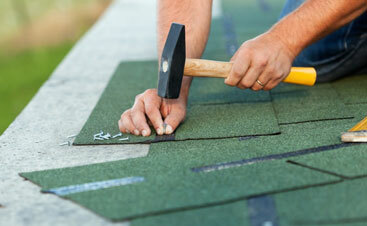 We’re always ready to answer questions or field concerns for our roofing customers. Whether you’ve lived in your beloved home for decades or you just moved into your new house, the roof is a vital feature. Most homeowners don’t consider checking their roof unless it leaks, they get an unsolicited knock on their front door for a free inspection, or they have a friend tell them it’s important to maintain their roof. Outside of these reasons, it’s uncommon for homeowners to keep track of their roof’s integrity until it’s too late. This is why Houser Roofing exists—to assist the residents of South Texas with their residential metal roofing needs. Whether you need an inspection, repair, replacement, or a new roof altogether we’re here to serve you. Don’t wait until you get a leak or need a repair, call us today and to schedule an inspection. Do you own and operate a business? Are you a property manager or real estate professional? At Houser Roofing we work with all kinds of professionals who work for their clients or businesses to inspect, repair, replace, or install metal roofing. We know you can choose almost anyone in the roofing industry to take care of your roofing needs, but we have 25-plus years of combined experience with all types of commercial metal roofing projects. We offer a variety of commercial roofing services for you to take advantage of, and we guarantee we’ll outwork, outbid, and over deliver on our dedication to you and your project. The Benefits Of Metal Roofing! You may still be deciding on which roofing material to use for your home or business. At Houser Roofing, we get it. 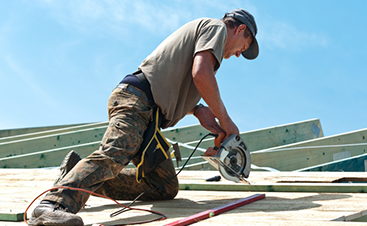 A roof is a big investment for residents and business owners. 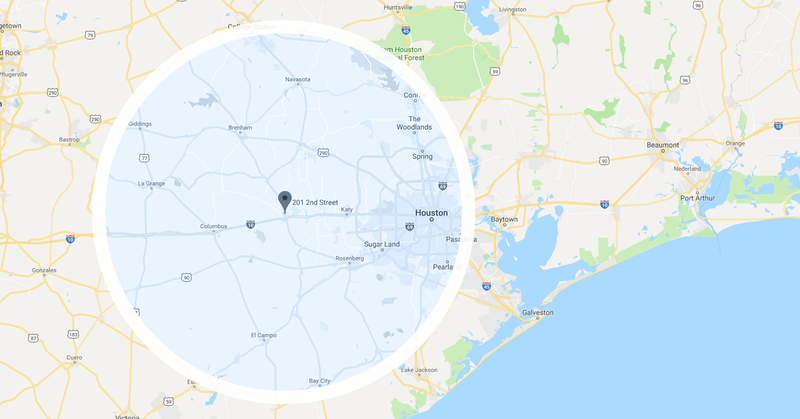 After serving South Texas for more than 25 years, we know what it takes to repair, replace, or install a top-tier roof. This is why we recommend you go with metal roofing for your home or business. Here are the major benefits of metal roofing. Longevity – Did you know metal roofs, when installed correctly, can last anywhere between 35-70 years. 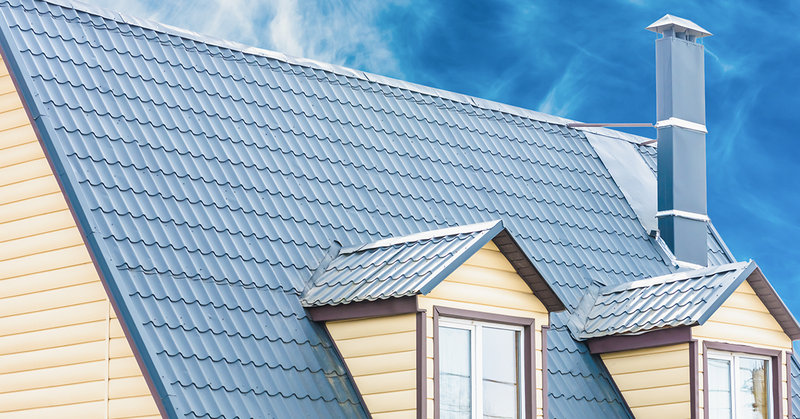 When compared to asphalt roofing, metal outlasts it by almost 15 years. Durability – Depending on the type of metal you choose, a properly installed metal roof can withstand up to 140 miles per hour wind gusts. Most metal roofs are resistant to cracking and corroding. Furthermore, a metal roof has been shown to be resistant to low and moderate impact. Maintenance – Unlike other roofing materials, metal roofs need little to no maintenance to last their full estimated lifespan. It is recommended you schedule bi-annual FREE inspections with Houser Roofing to ensure integrity, but unless your roof takes a direct hit from a falling tree, it won’t require much of your attention. Safety – If your home is struck by lightning or is within range of a wildfire, the metal roof will not ignite and fuel the potential flames. Energy Efficient – Although you may have heard differently, metal roofs do reflect solar heat and have been shown to reduce cooling costs up to 25 percent. Environmentally Friendly – Not only do metal roofs contain anywhere between 25-95 percent recycled content, but are typically 100 percent recyclable. Compared to metal, shingle waste creates up to 20 billion pounds of roofing-related waste per year. Before we get into all the great reasons why we believe we’re the best roofers in South Texas, we know that our 25 years of combined experience is because of our customers. Our reputation in the industry and with our customers is what sets us apart from all the other companies promising the best work, price, and materials. We offer all three, but our customer service and outstanding reputation are unrivaled. Among other goals, we’re committed to earning the business of our customers with more than a great price. We consider every bid as an opportunity to show our worth and build a long-lasting professional relationship with our community. We live in South Texas, too, and we want to keep our community strong, vibrant, and safe. Call us today!